Hi and welcome! Today, I'm pleased to be hosting a stop for a virtual book tour through Chick Lit Plus. 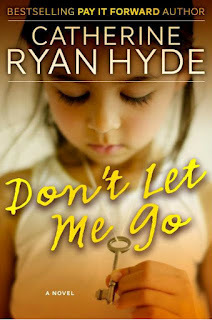 Today's posts feature a book by Catherine Ryan Hyde, called Don't let me go. You can read an excerpt from the book, and I'll be posting my review for it as well. I hope you enjoy! Former Broadway dancer and current agoraphobic Billy Shine has not set foot outside his apartment in almost a decade. He has glimpsed his neighbors—beautiful manicurist Rayleen, lonely old Ms. Hinman, bigoted and angry Mr. Lafferty, kind-hearted Felipe, and 9-year-old Grace and her former addict mother Eileen. By the bestselling author of WHEN I FOUND YOU, SECOND HAND HEART, and PAY IT FORWARD, DON’T LET ME GO is the heart-breaking, funny, and life-affirming story of a building full of loners and misfits who come together to help a little girl survive—and thrive—against all odds. 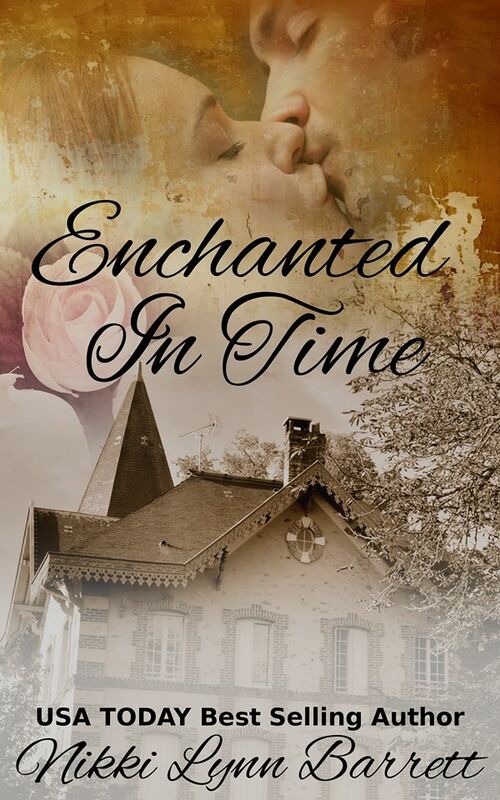 EXCERPT: He looked up to see old Mrs. Hinman, the woman who lived in the attic apartment of his building, make her way down the sidewalk toward home. The old woman moved in a slow but determined waddle, paper shopping bag clutched tight, the neck of her single bottle of red wine protruding over the top of the bag. There was always a bottle, Billy had noticed, and it always protruded. Only one bottle, so it wasn’t that she drank all that much. Was she advertising? Or, as seemed more likely to Billy, keeping it close at hand in case it should be needed as a weapon? Wanting to know what, if anything, Mrs. Hinman would do regarding the girl’s situation, Billy cracked open the sliding glass door, as quietly as possible. Then he secured a post behind the curtain, still holding his pathetic black coffee, and watched and listened. His heart pounded, but he wasn’t sure why. Then again, in what situation was he sure of…really…anything? The old woman stopped at the bottom of the gray concrete stairs and looked up at the child, who was playing with a cheap-looking hand-held electronic game. She didn’t earn Grace’s attention immediately. But in time the girl grimaced, as if she had just lost the game anyway, and looked down to meet Mrs. Hinman’s eyes. “Hi,” the girl said in return. That voice again. She had a voice that seemed capable of doubling as a glass-cutting device. So far Billy had never heard her say anything in a muted tone. Mrs. Hinman sighed. Shook her head a few times. Then she made her way up the stairs, one apparently difficult step at a time, as though climbing an Alp, and disappeared from Billy’s view. He heard her come through the outer door and into the foyer. And still the little girl stayed. REVIEW: Sometimes neighbors look right through each other. They don't talk, they don't get to know one another. They may know the other's bad habits, but don't look more than that. In Don't Let Me Go, these neighbors are somewhat like that. Each have their quirks and strange habits. Their common ground that brings them together? A little girl that needs help. The author creates a sympathetic character in Grace. A little too wise for her young age of nine, she knows she needs to do something for her mother, because she's not being the kind of mother that Grace needs. The people in her complex pull together and bond over trying to do what's best for her. The dialogue is amazing, the story writing pulls you in right away. Don't Let Me Go is one of those books that surprises you at how things turn out. You come away from this feeling good. it's definitely a book people should read if you love contemporary fiction. Hyde gets better and better. Catherine Ryan Hyde is the author of 18 published and forthcoming books. Her newest releases are When You Were Older, Don’t Let Me Go, Jumpstart the World ,When I Found You and Second Hand Heart. Forthcoming is Walk Me Home (Transworld UK, Spring 2012). Other newer novels are Becoming Chloe, Love in the Present Tense, The Year of My Miraculous Reappearance, Chasing Windmills The Day I Killed James, and Diary of a Witness. Both Becoming Chloe and Jumpstart the World were included on the ALA’s Rainbow List. Jumpstart the World was chosen as a finalist for two Lambda Literary Awards, received a third place Rainbow Award for Young Adult/Coming of Age Fiction and a tie for first place in Bisexual/Transgender Fiction. Love in the Present Tense enjoyed bestseller status in the UK, where it broke the top ten, spent five weeks on the national bestseller list, was reviewed on a major TV book club, and shortlisted for a Best Read of the Year Award at the British Book Awards. Older works include the story collection Earthquake Weather, and the novels Funerals for Horses, Pay it Forward, Electric God, and Walter’s Purple Heart. Pay It Forward was adapted into a major motion picture starring Kevin Spacey and Helen Hunt, chosen by the American Library Association for its Best Books for Young Adults list, and translated into more than 23 languages for distribution in over 30 countries. The mass market paperback was released in October 2000 by Pocket Books and quickly became a national bestseller. It is still in print, and was rereleased in a trade paperback edition in April of 2010. More than 50 of her short stories have been published in The Antioch Review, Michigan Quarterly Review, The Virginia Quarterly Review, Ploughshares, Glimmer Train, The Sun and many other journals, and in the anthologies Santa Barbara Stories and California Shortsand the bestselling anthology Dog is my Co-Pilot. 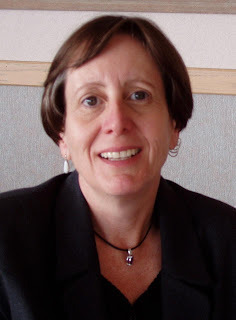 Her stories have been honored in the Raymond Carver Short Story Contest and the Tobias Wolff Award and nominated for Best American Short Stories, the O'Henry Award, and the Pushcart Prize. Three have been cited in Best American Short Stories. She is founder and former president (2000-2009) of the Pay It Forward Foundation. As a professional public speaker she has addressed the National Conference on Education, twice spoken at Cornell University, met with Americorps members at the White House and shared a dais with Bill Clinton. 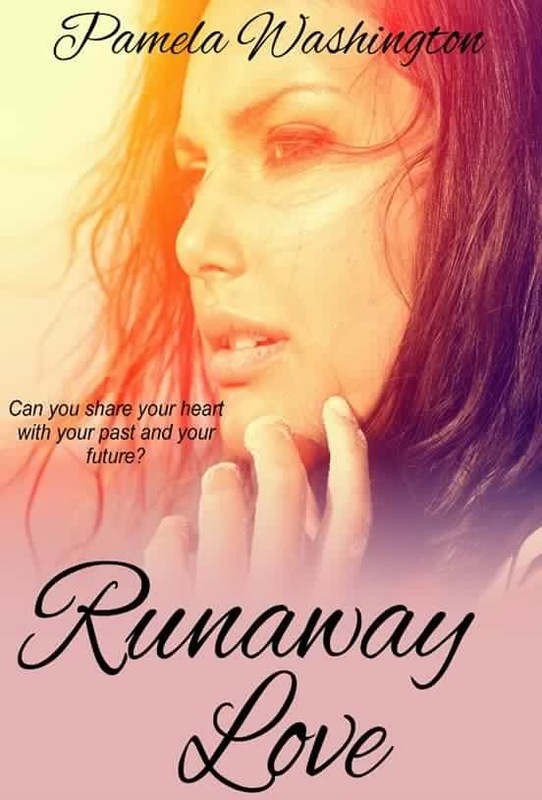 Enjoyed the excerpt and the review!